GardenMaker | Permaculture Design, Installation, & Education. We make your garden feel like home. Permaculture Design, Installation, & Education. We make your garden feel like home. GardenMaker is an organic and permaculture design, installation, and education company. 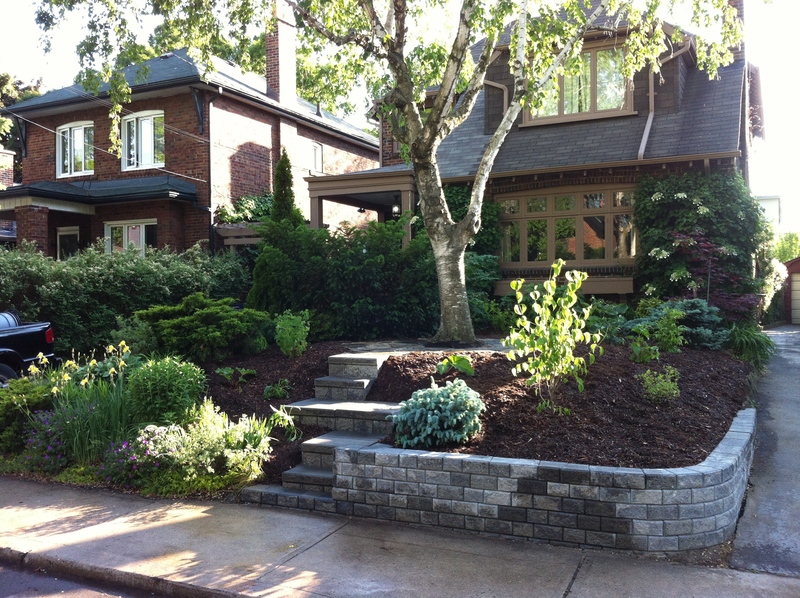 We design and install gardens in Guelph, Toronto, Hamilton, Burlington, and the Tri-City Area. We also host workshops and classes for homeowners and the public who want to learn how to decrease their ecological footprint, remediate their soil, and create low-maintenance permaculture guilds for their own homes. We rely on traditional gardening practices and we use no chemicals, no loud blowers, and no power tools, so you and your neighbours can enjoy the peace and quiet while your garden is transformed into something uniquely you. We specialize in low-maintenance gardens with high soil quality, native plants, and perennials. Dedicated to you and the environment, we turn your lawn or yard into a comfortable, enjoyable space while maintaining a small ecological footprint. Your garden deserves to feel like home. Contact us today for a design or consultation. We love referrals! If you’ve had a great experience with us, please tell your friends and family.